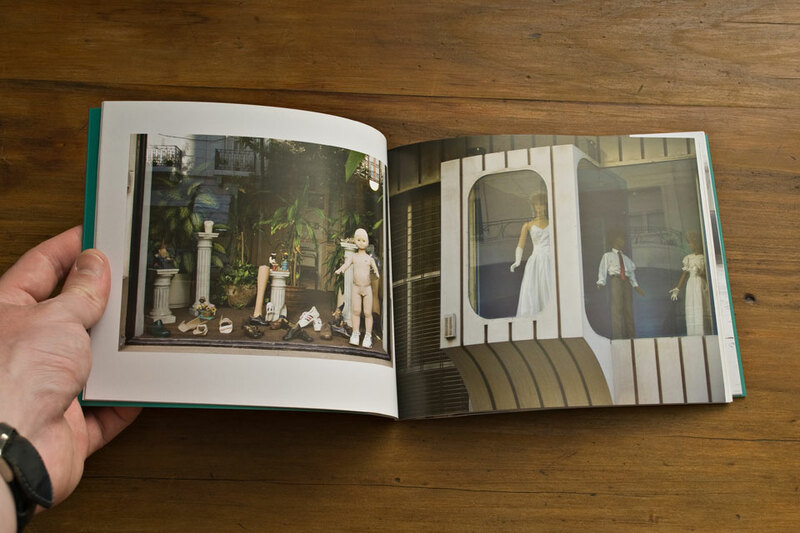 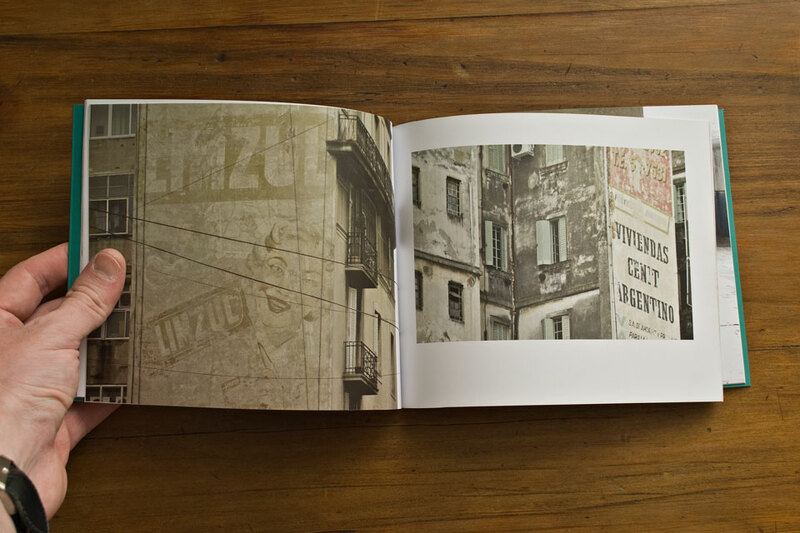 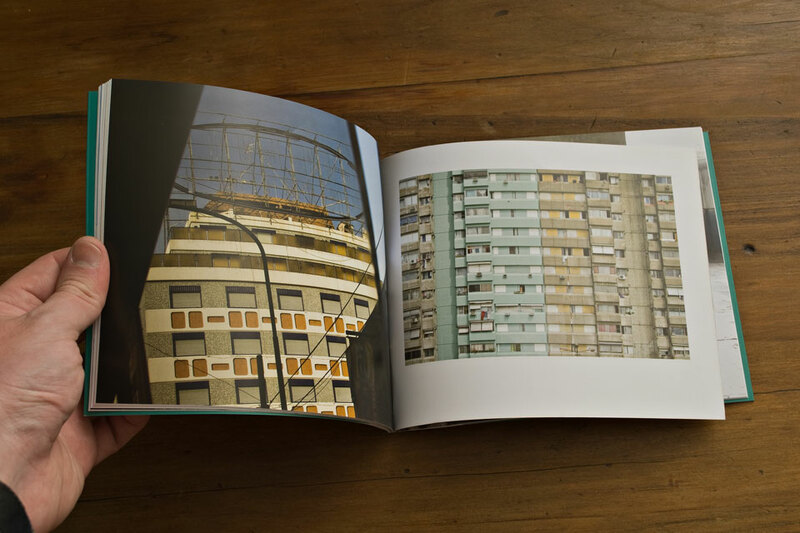 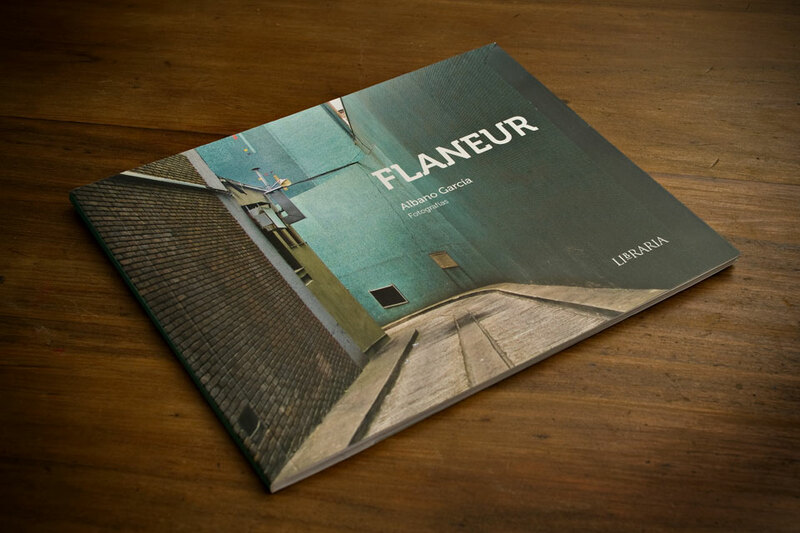 Includes a selection of 38 photos of Flaneur project. 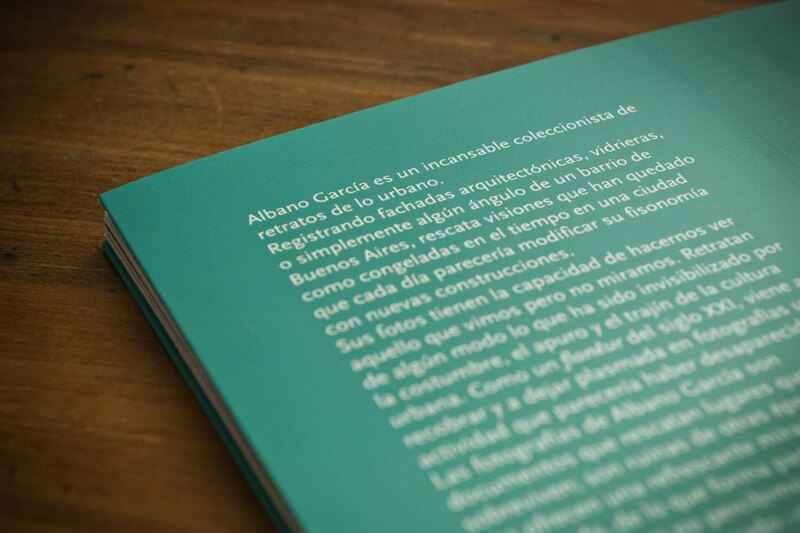 Edited by Libraria, with the support of Fondo Metropolitano de las Artes. 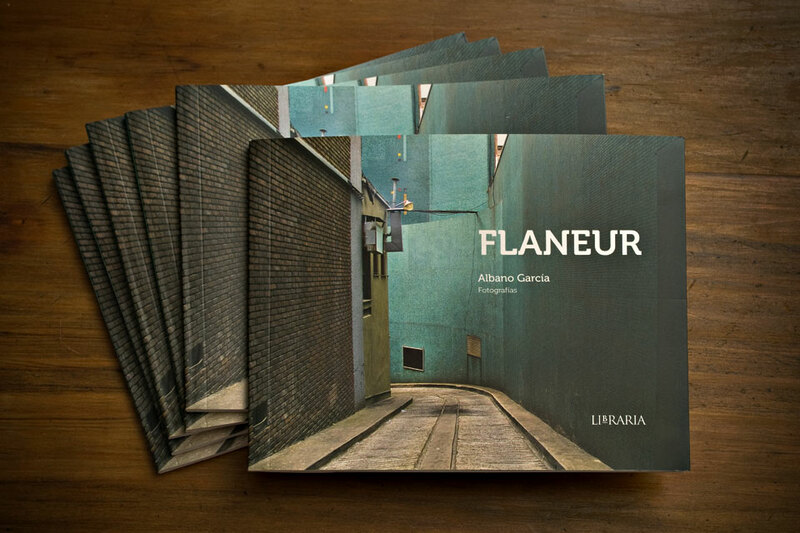 The edition of 700 books is sold out.